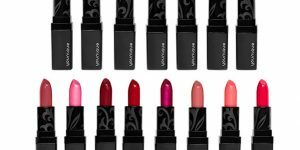 Younique was created for cosmetic fans, and uses a direct sales – person-to-person – model for their business. 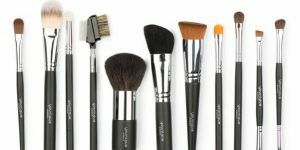 The company manufactures and sells high-end cosmetics, skincare, body care, beauty tools and more through a network of entrepreneur presenters. 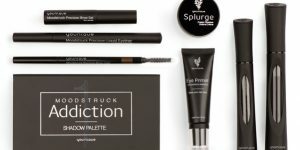 These highly motivated individuals demonstrate the wide range of different looks Younique products can create through fun sales parties, both in person and online. 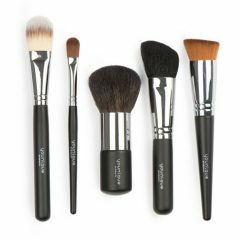 Younique continually adds exciting new items to their catalog, including monthly deals to delight their fans. 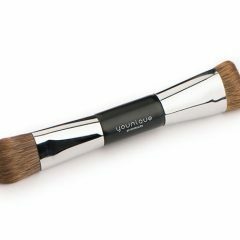 Younique products are only sold through independent presenters, and the company requires that customers buying directly provide that presenter\’s name before checkout, or shop directly with their presenter of choice. 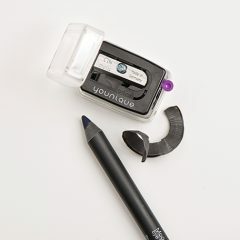 Younique fans can count on in-person parties, online parties and communications like newsletters and social media posts from their presenter to stay on top of all of the hottest new items. 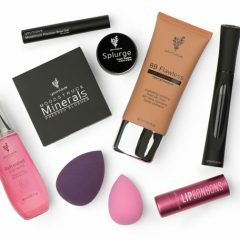 While the entire line of Younique products is both affordable and accessible to fans of every budget, the cost per product ranges within each category. 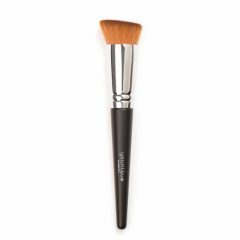 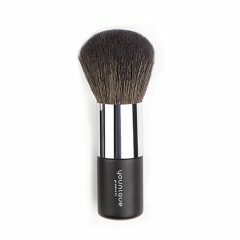 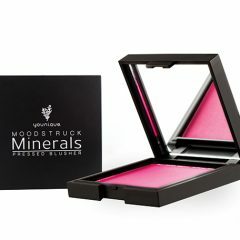 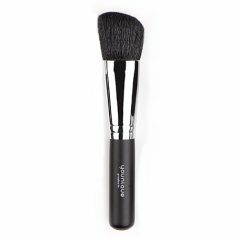 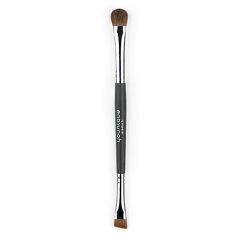 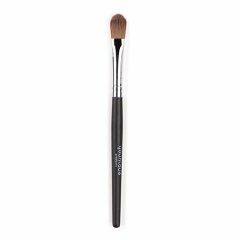 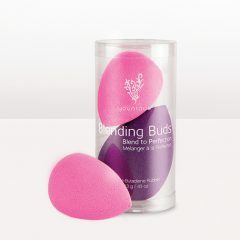 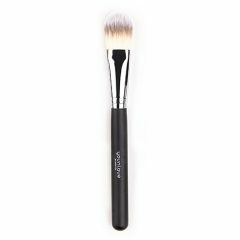 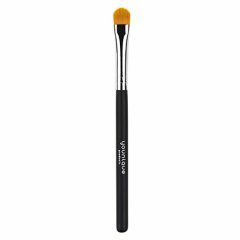 For example, the brand\’s famous Moodstruck Minerals Powders are a wallet-friendly $12.50, with comprehensive collections that go up to $200 for an entire pro-level assortment of cosmetic brushes and applicators. 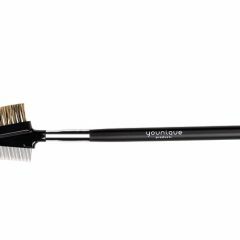 From shimmery to sultry to everything in-between, if it makes your eyes look amazing, you\’ll find it here. 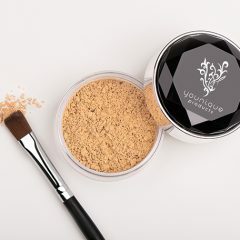 Younique eye cosmetics are some of the best in the business, and make every glance one that they\’ll never forget. 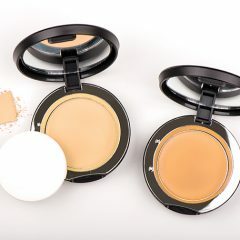 Swirl, shade and blend to your heart\’s content with these great eye cosmetics! 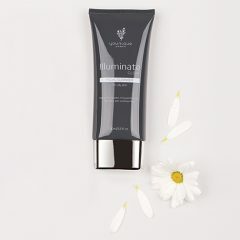 Your beautiful skin literally covers you from head to toe, so isn\’t it worth a little pampering? 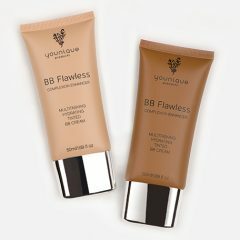 Younique thinks so. 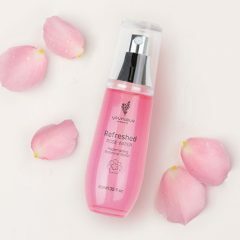 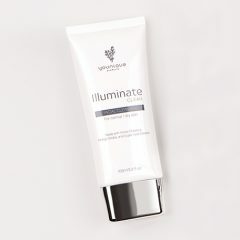 From decadent creams to keep your skin feeling soft as silk to vitamin-enriched treatments that bring out the best your skin has to offer, looking your glow-y best starts with Younique skincare. 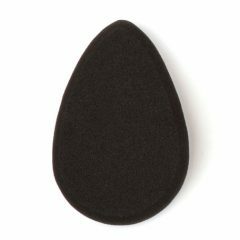 The curve of your smile at an important interview, a subtle little smirk shared with a friend – your lips broadcast exactly what you\’re feeling, even if you\’re not saying it. 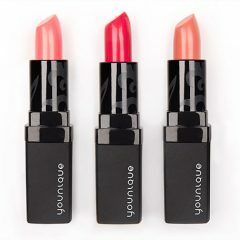 Make another “lippy” statement with these premium lip cosmetics from Younique. 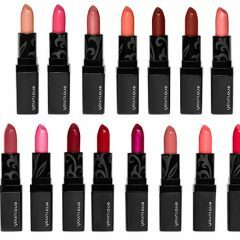 Liners, lipsticks, lip stains – a veritable rainbow of luscious lip hues await. 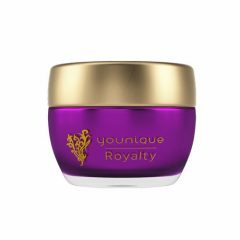 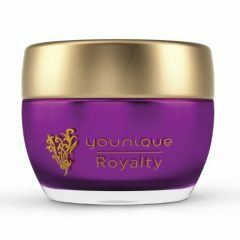 Your face shows the world the “real you” – so if that you could use a little balancing, pampering and moisturizing, make sure you\’re adding Younique face products to your beauty stash. 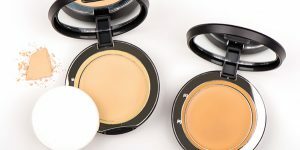 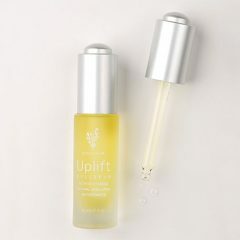 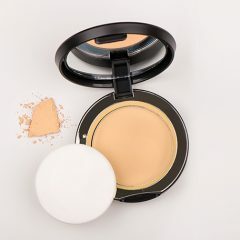 From primers that transform your face into a lovely canvas for your favorite cosmetics to finishing sprays that help them stay in place, everything you need to start is at your fingertips here. 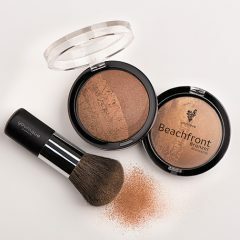 Think you don\’t have time to tan? 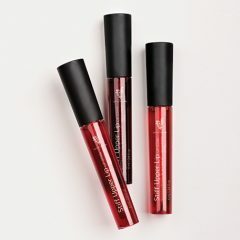 Never say never – Younique has a solution for that! 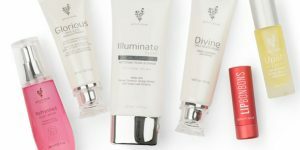 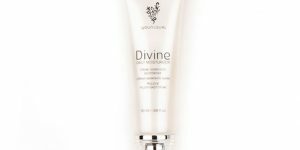 Their body care line gives you the ultimate in shade control so you can look a little sunkissed or get a deep bronze just-back-from-a-cruise look without ever exposing your delicate skin to damaging UV rays. 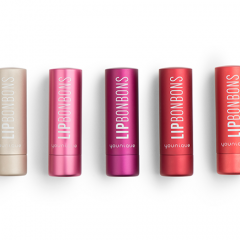 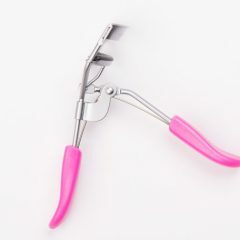 There are even specialty body product applicators you\’ll absolutely love! 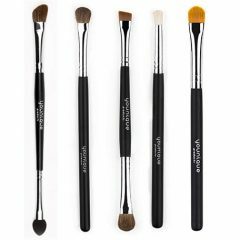 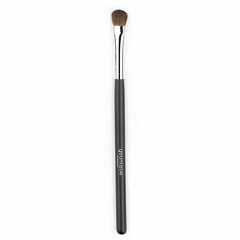 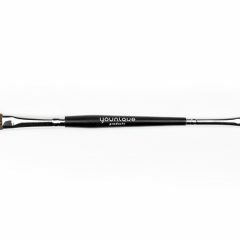 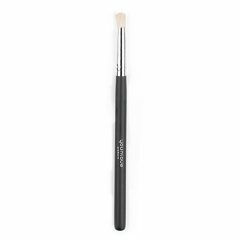 The best cosmetics are only as good as their application, so make sure you have a full suite of Younique brushes, applicators and other beauty tools tucked in your makeup kits. 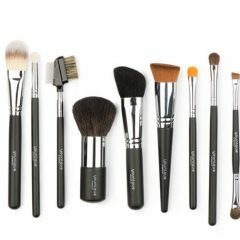 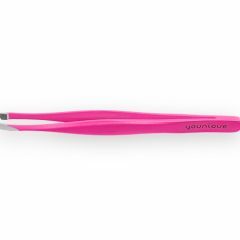 Made with features like durable, super-soft bristles, comfortably tapered handles and a range that you\’ve got to see to believe, these tools are tops. 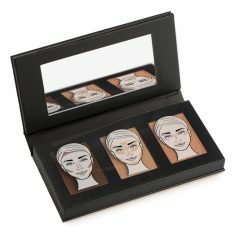 Palettes are the magic word in the makeup world, and Younique doesn\’t disappoint! 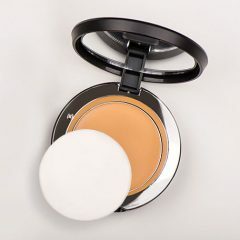 From rich ranges of shadows to smart cosmetic kits that pair up primers and more, you won\’t need to shop around when you\’re aiming for perfection here. 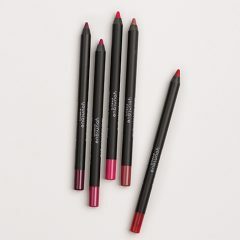 Snag your favorite collections and kits and experience the rich, saturated colors without having to choose – no more fear of missing out!